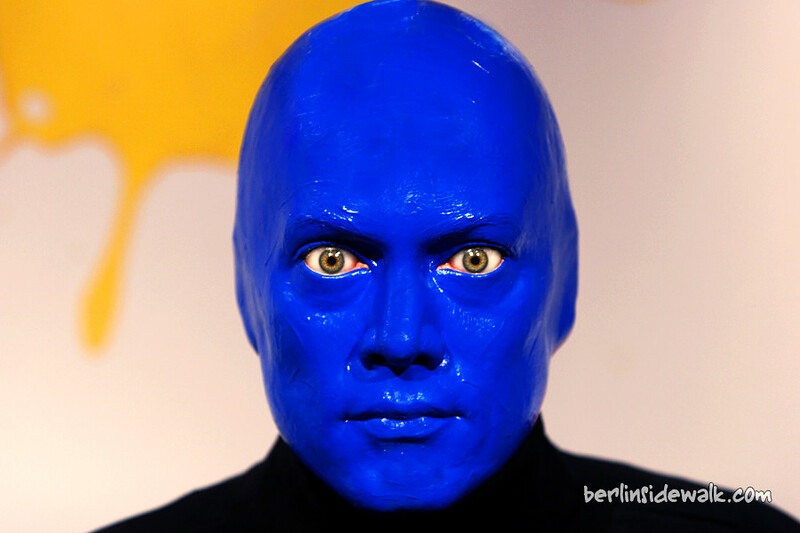 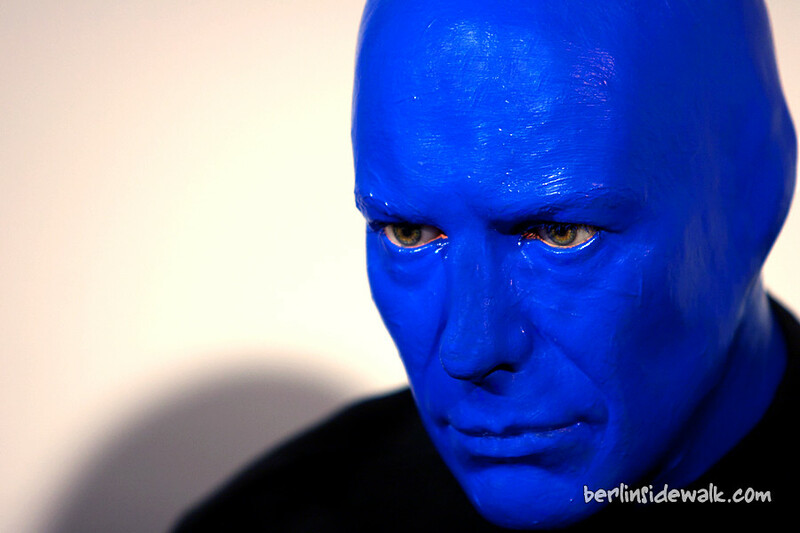 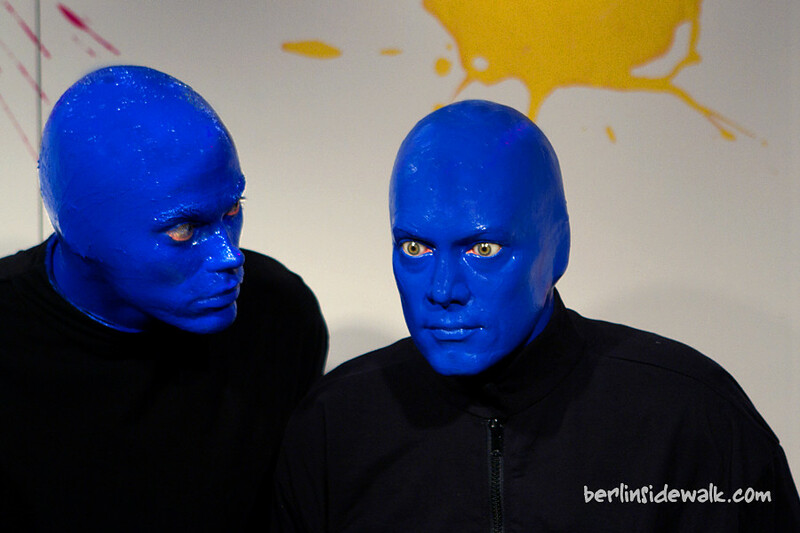 I got another invitation from Madame Tussauds Berlin to take some pictures of their newest attraction, the Blue Man Group. 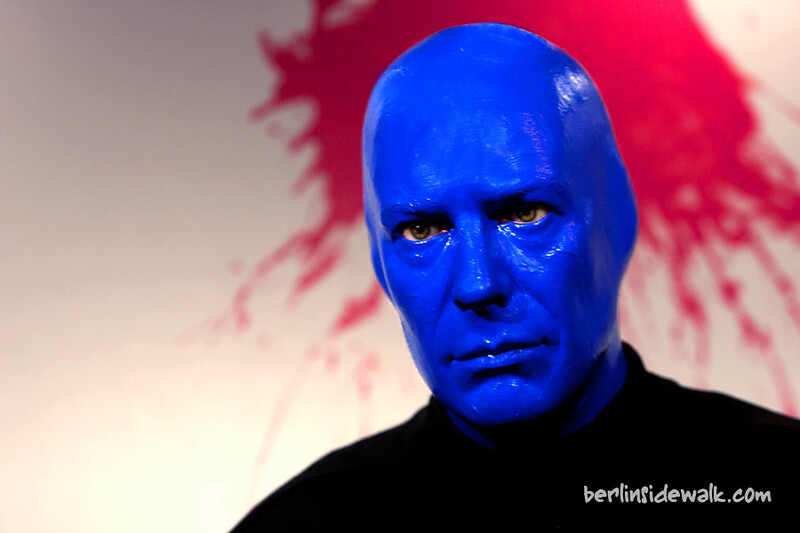 After Lady Gaga and Freddy Mercury, this is my third article from Berlin’s House of Wax. 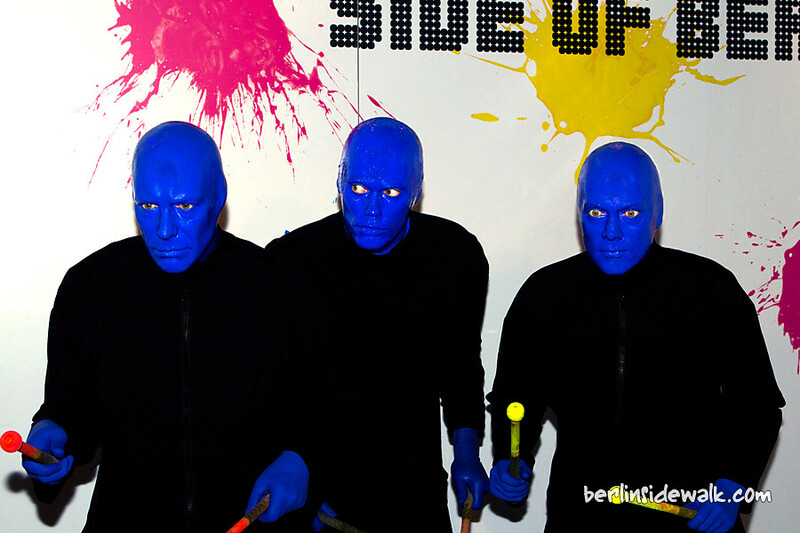 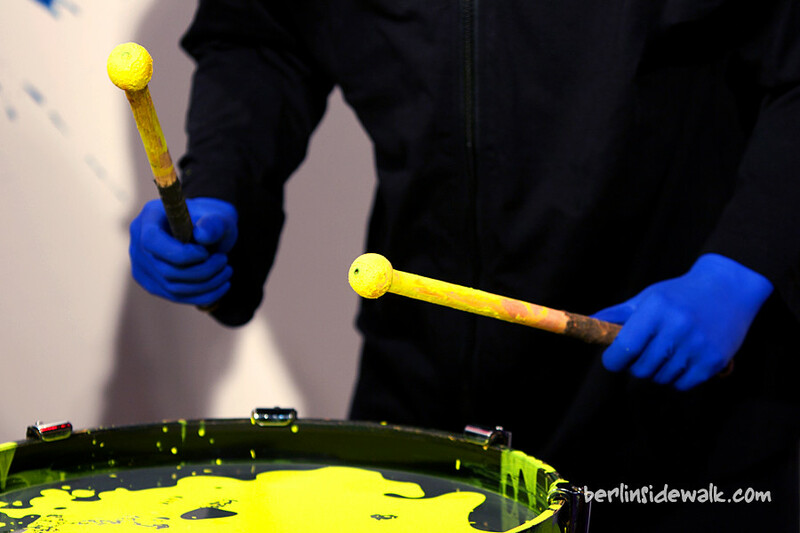 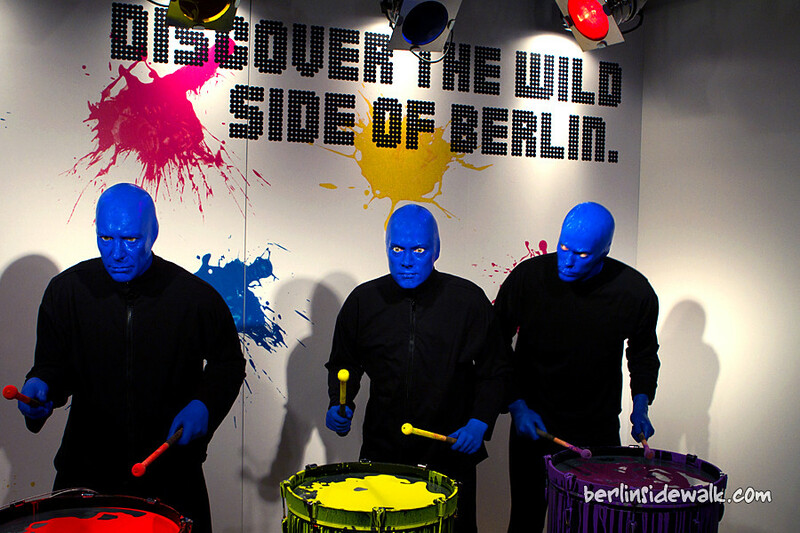 Founded in 1988 the Blue Man Group have numerous albums, stage shows around the world, and have reached iconic status, all without saying a word. 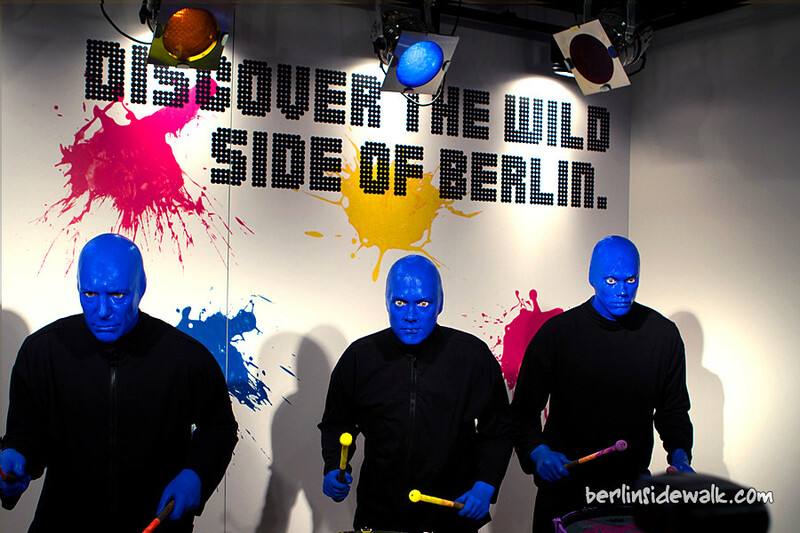 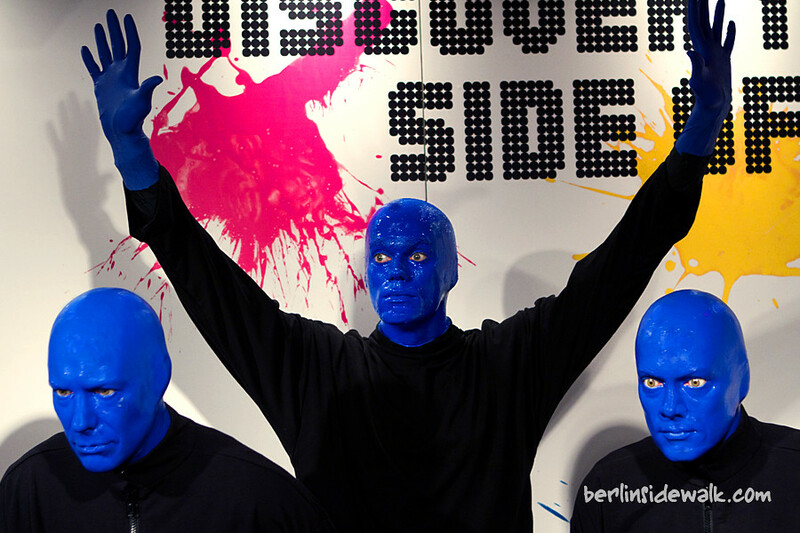 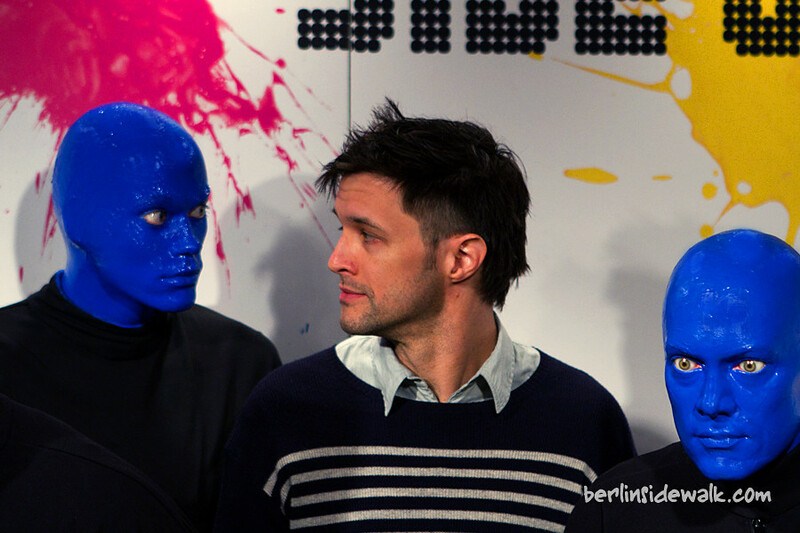 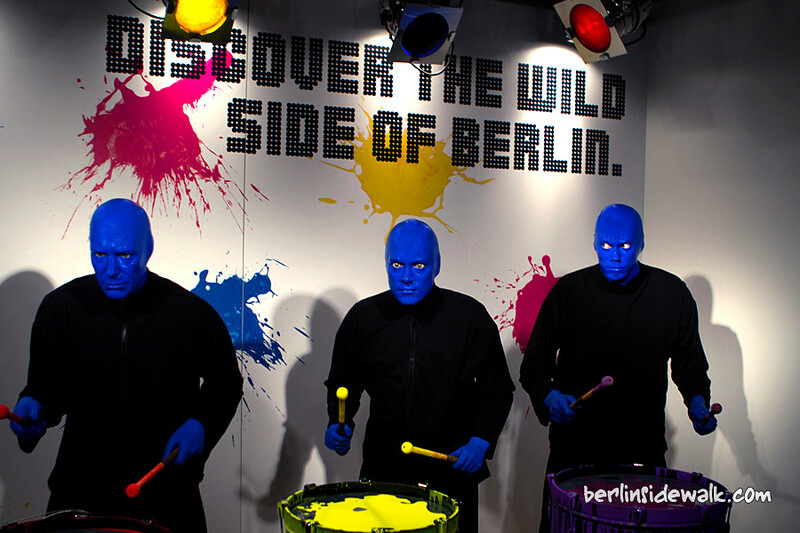 You can visit the three Blue Men, Chris Wink, Matt Goldman and Phil Stanton at Madame Tussauds Berlin till May 2011, after that, they will travel back to their home location, Las Vegas.